For almost 40 years the Darn Tough family has been knitting socks in Northfield, Vermont. They know how to make socks. It’s what they do. They are dedicated to creating the world’s best socks, and prove it by standing behind them unconditionally. 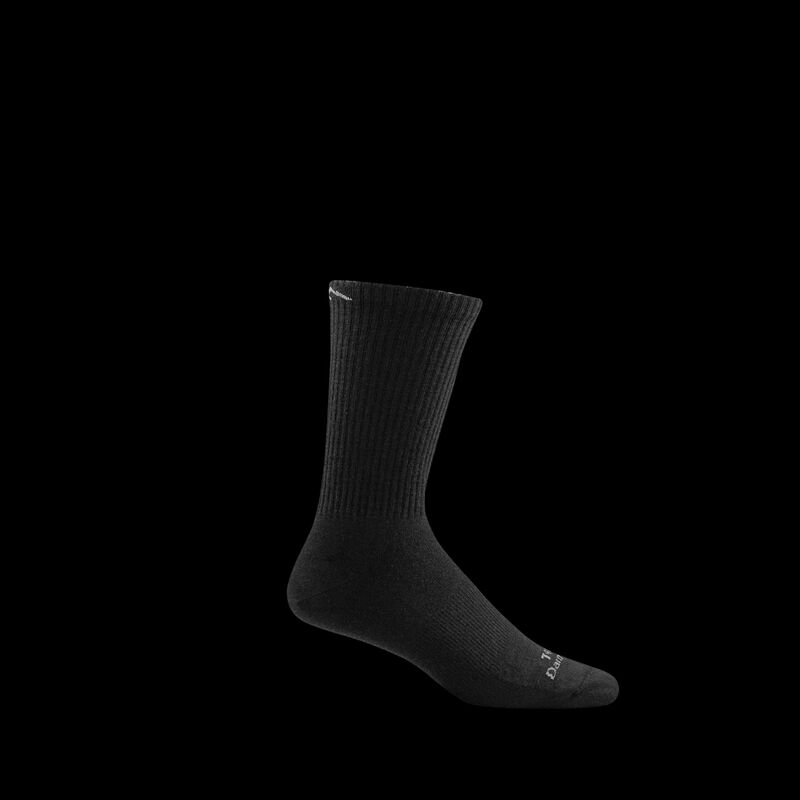 Lightweight tactical sock appropriate with 6” boots. Thin jersey knit throughout. Low bulk flat ribbing around the leg. Elastic support at arch. Reinforced heel and toe for increased durability.